The Flanagan family have run the hostel since it was built in 1995. 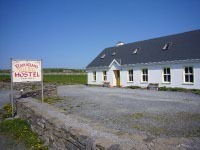 The hostel is located in the tranquil village of Doolin. 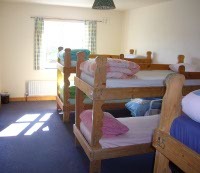 There is a friendly, welcoming atmosphere to both the hostel and the surrounding area. The hostel is clean and modern Being only two minutes walk from a bus stop and close to major tourist attractions in the area such as the world-famous Cliffs of Moher, the beautiful Burren landscape and boat trips to the Arran Islands.